Welcome to Brainerd, Minnesota’s playground. 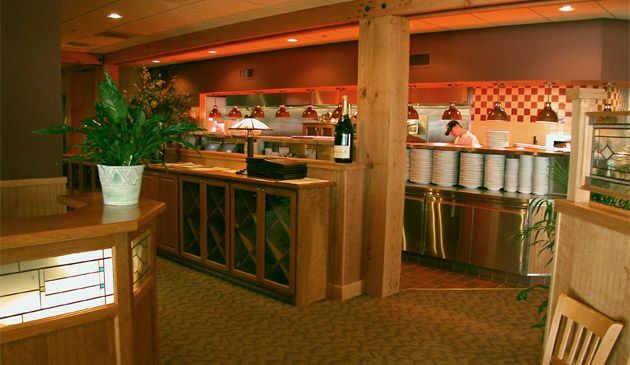 We know that your dining experience is an important part of your Brainerd Minnesota vacation and Brainerd serves up an excellent variety of restaurants to please even the most finicky palate. 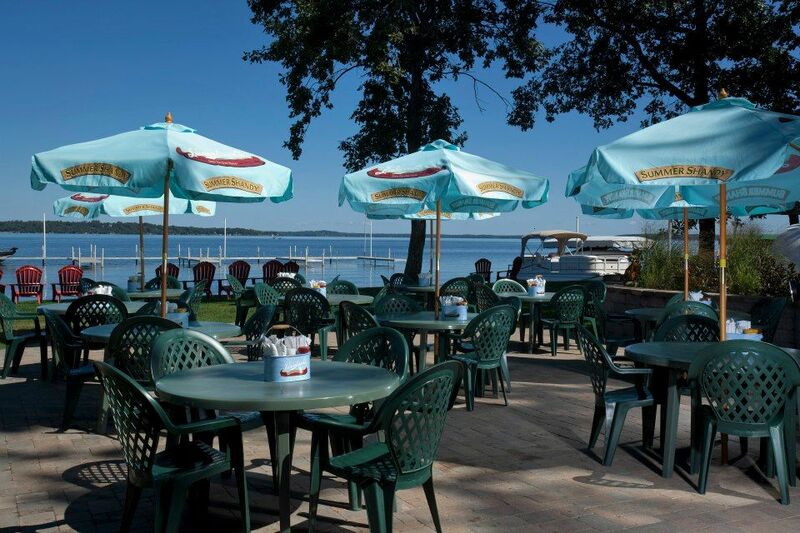 Take a scenic drive to one of the Brainerd area lakeside restaurants. 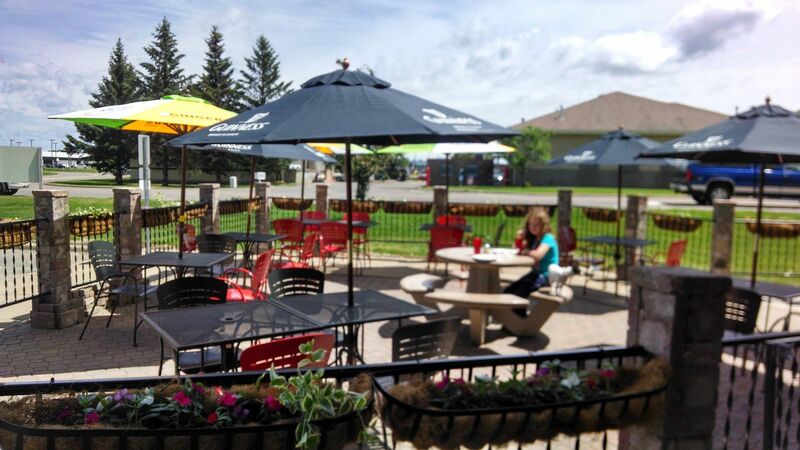 We have Restaurants located on North Long Lake and our most popular Gull Lake. 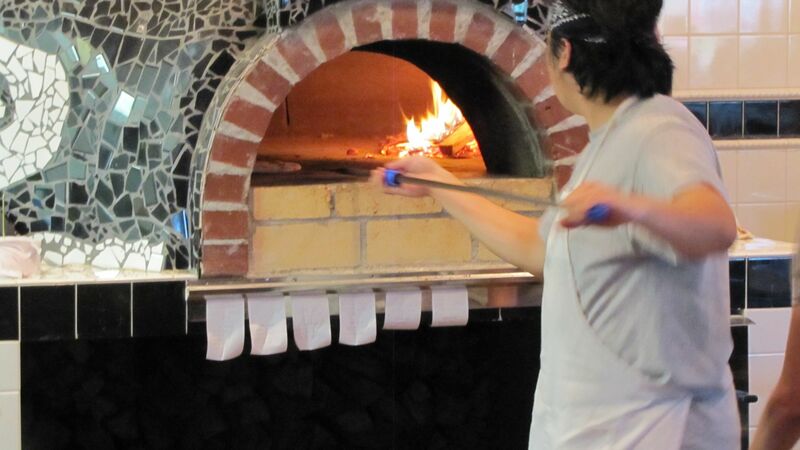 From fine dining to Pizza and margaritas you are sure to find what you are looking for. Take some time before your meal to listen to lakeside music or play volleyball. 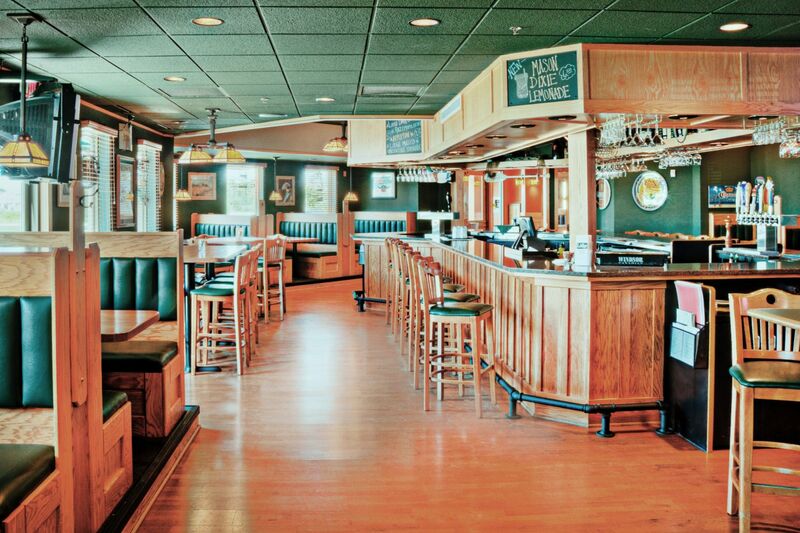 This is Brainerd and we know how to serve up an excellent helping of lakeside dining and entertainment. 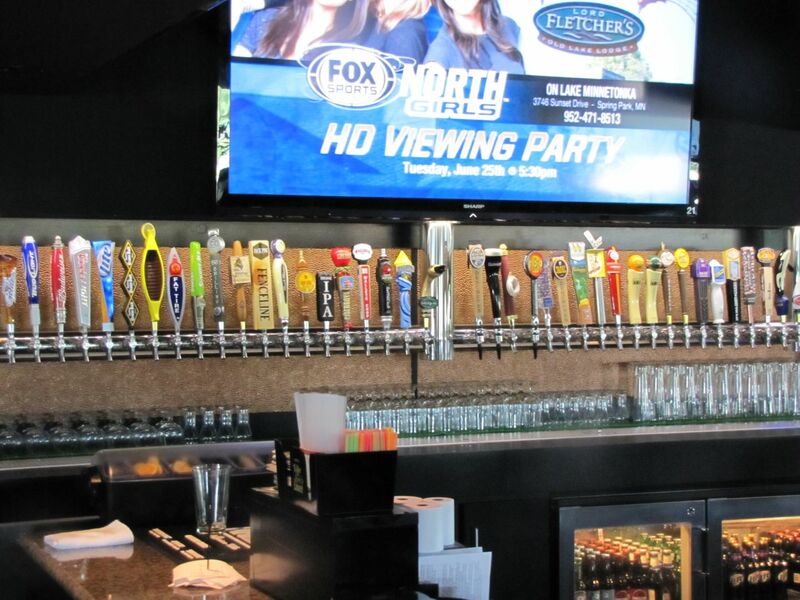 Brainerd also offers an excellent variety of great restaurants in town or very close to town. From fast food to fine dining Brainerd has an option for everyone. 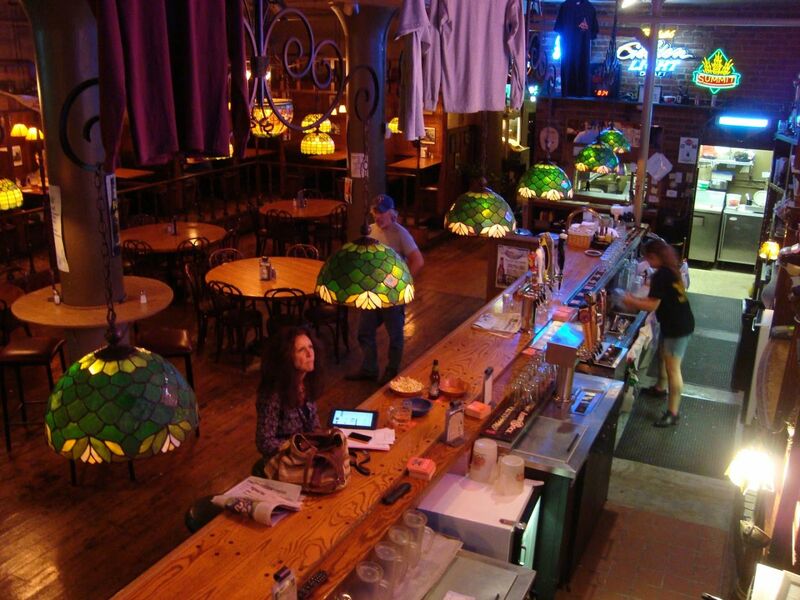 Whether you are a carnivore or a Vegan you will find what you are looking for at our Brainerd area restaurants.